Grants are available for local groups and not-for-profit organisations in the UK to hold community activities or events that are exclusively vegetarian or vegan to celebrate National Vegetarian Week. 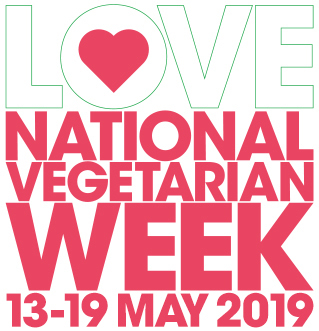 The Funding is for events and activities that take place during National Vegetarian Week 2019 (13-19 May) or at any time in May 2019 and will attract those beginning their vegetarian journey, meat-reduces and the veggie-curious, but are inclusive of the wider vegetarian community. Student vegetarian and vegan societies and other vegetarian and vegan groups. A bank account is preferable but for groups that do not have one, alternative arrangements can be made. Comic Relief’s Children Survive and Thrive Fund Accepting Applications Consultation continues on how to manage the Dumfries conservation area.